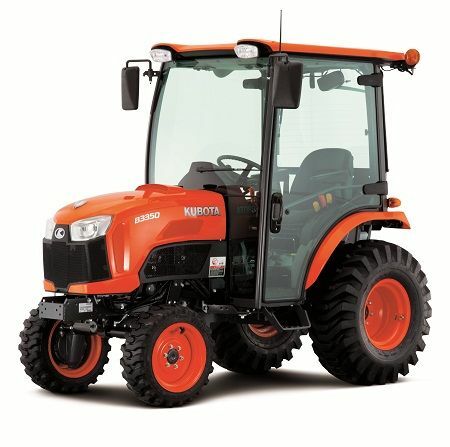 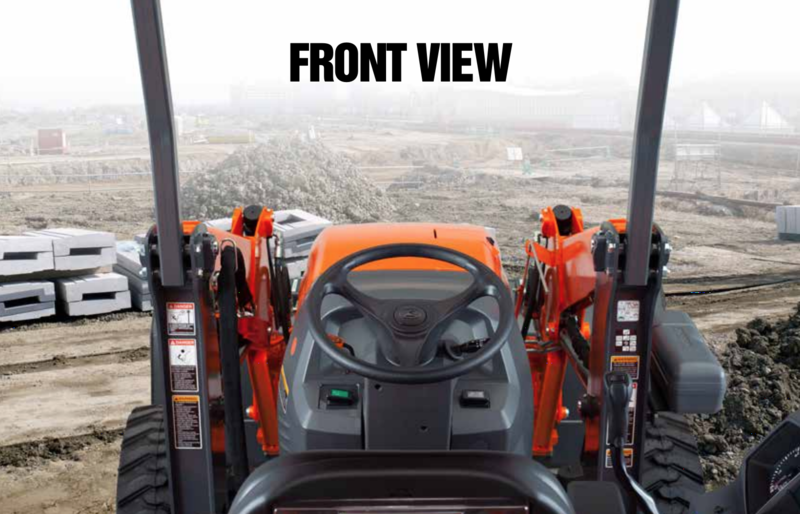 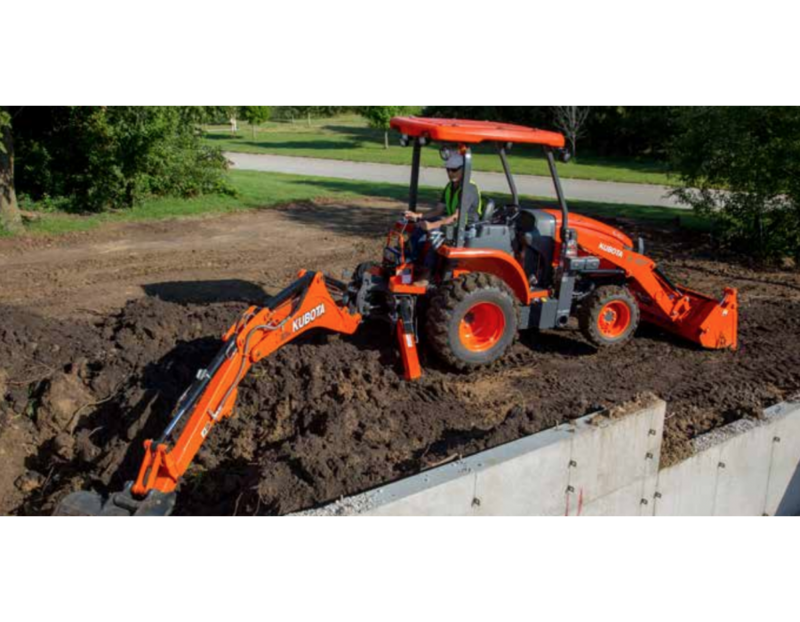 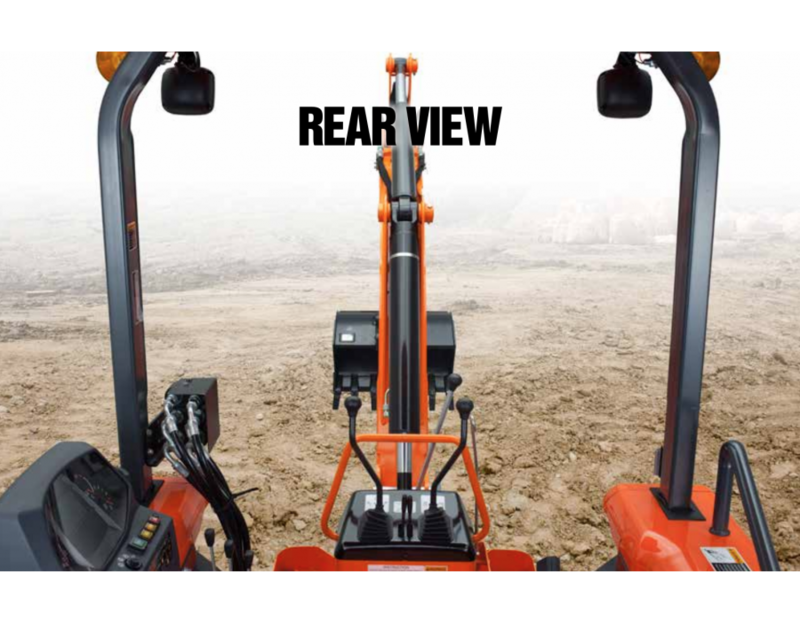 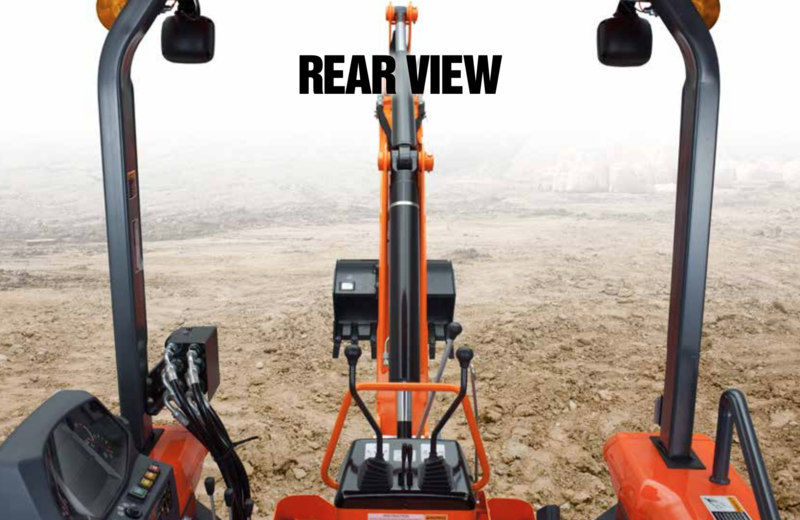 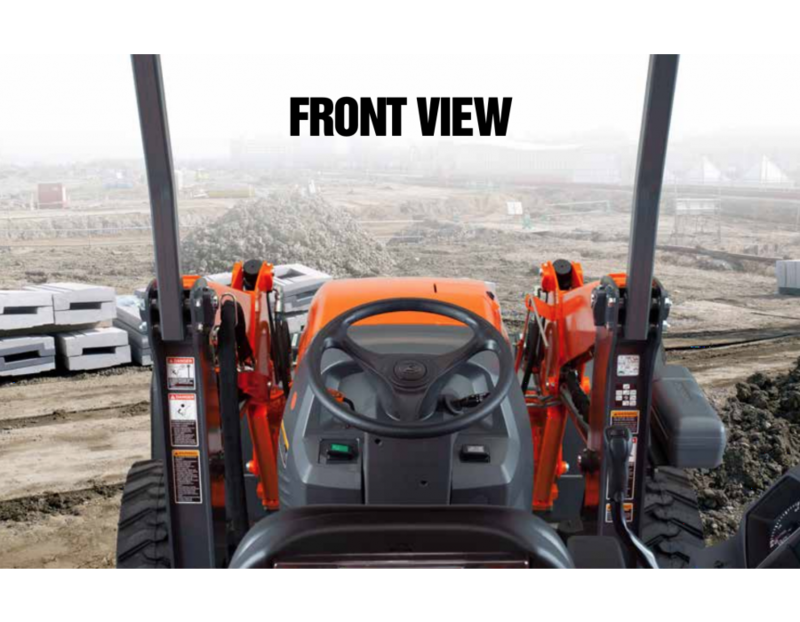 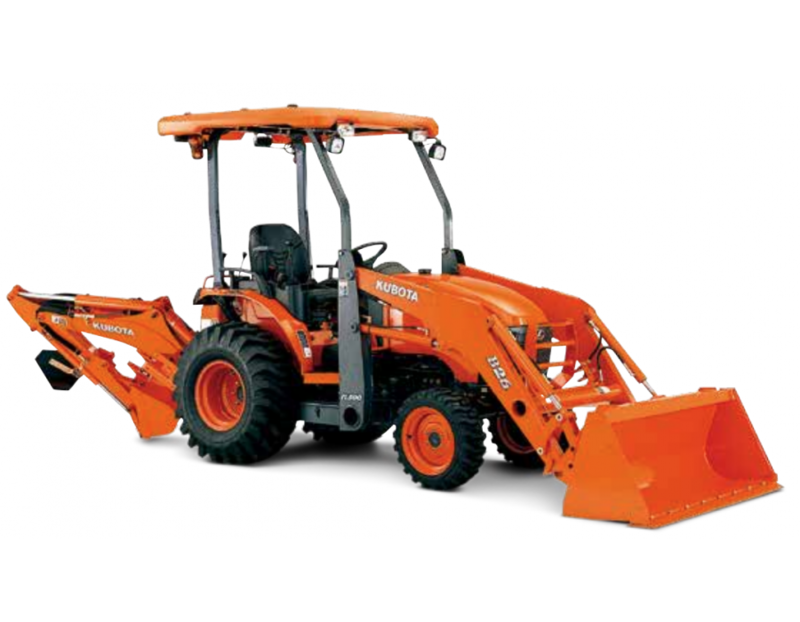 Kubota’s innovative compact tractor/loader/backhoe offers greater power, versatility, and durability with it’s integrated loader and quick detach backhoe. 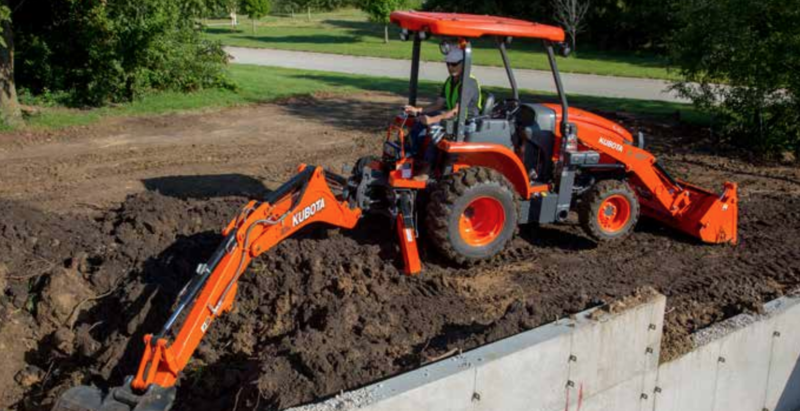 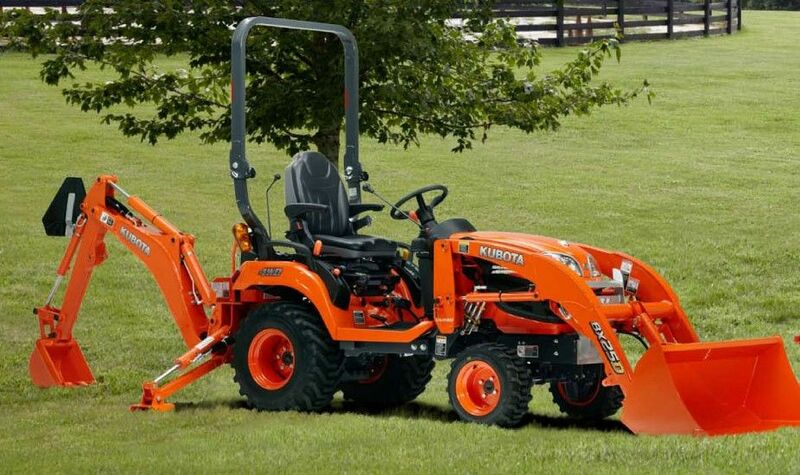 With a 24.3Hp 3-cylinder Kubota engine under the hood the B26 is ready to take on a wide range of landscaping, construction, and contracting jobs. 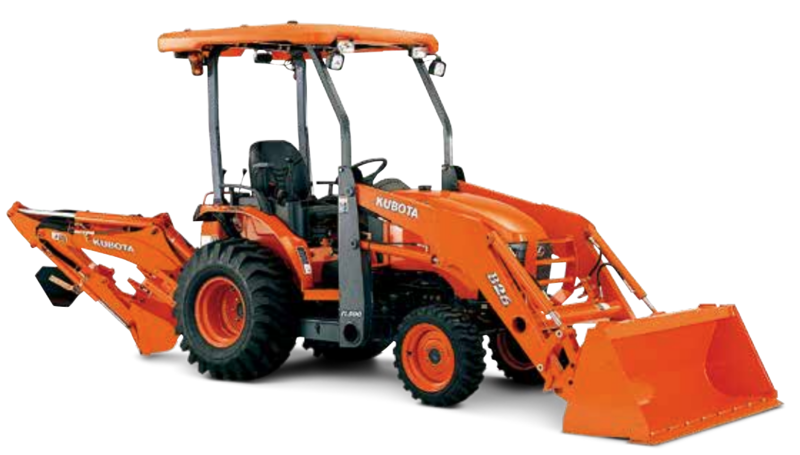 Kubota’s new engines feature a Common Rail Direct-injection System that reduces emissions and increases fuel economy while maintaining high levels of power and torque. 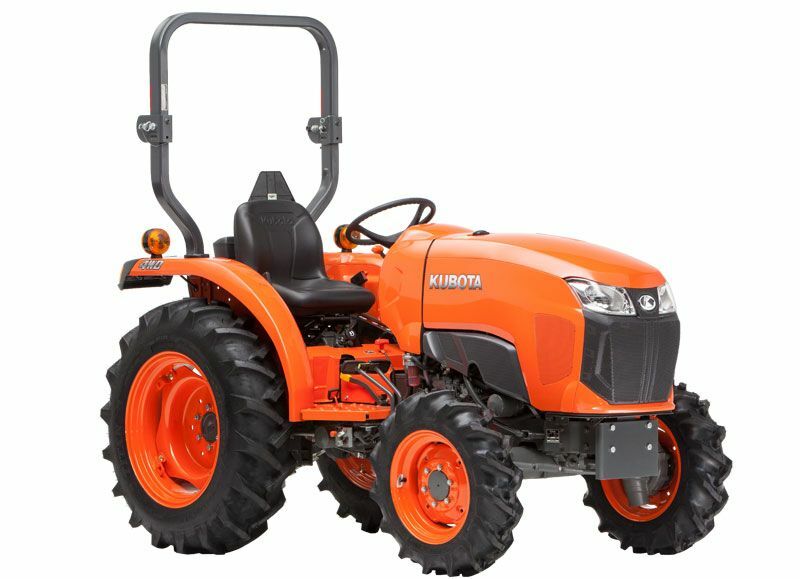 Find this Kubota B26 Diesel Tractor 24.3HP at Kooy Brothers Equipment Ltd. located at 1919 Wilson Avenue in Toronto Ontario.